Whether you are a manager, a teacher, or even just organising a party, we all know that delegation is the key to success. You simply can’t – and shouldn’t try – to do everything yourself. Here at ME Association, we do all we can to encourage delegation – especially when adding M.E. into the mix. So it is with great pleasure that I write to introduce you to our latest delegating fundraiser, Jonathan Davis. He really is taking the idea of delegation to a whole new level. And with a simple but hugely attractive idea that I rather hope might catch on in our M.E. community. Basically, Jonathan is asking people to do things that he can’t, and to remember him in the process. Jonathan is 39 and lives in rural Aberdeenshire with his wife Alison and their daft flat-coated retriever Trudy. He’s had M.E. for around two years. He was a police officer until September 2017 but hasn’t been able to work since. Four long months later, Jonathan finally received a diagnosis of M.E. “In March 2016, I went off work with what I thought was just a bad chest infection. Within a few days,I was hospitalised with chest pains and subsequently diagnosed with pericarditis. This continued for about a year. “Throughout this time I’d had spells of feeling just awful: severe aches and pains, flu-like symptoms, unbelievable fatigue and a host of other issues. I could not understand how I could sleep for 10 to 12 hours a night and still be utterly exhausted. “Aside from the horrible physical and cognitive symptoms, the hardest aspect of having ME for me has been the isolation and the sense of abandonment, as if I have to fight ME all on my own. “In terms of day-to-day living I have come to an understanding that my mind and body have limits and there are painful consequences if I stray over these. A trip to the shops is torturous and rare, a long car journey requires significant planning and recuperation, and even just a spot of reading takes a lot of effort and demands significant rest afterwards. “What most people do to relax exhausts me and what many do as a matter of routine is well beyond me. “At my worst I was bedbound and struggling to eat – my jaw muscles would fatigue so quickly I couldn’t chew. Thankfully my symptoms have lessened and stabilised but I remain cautious and respectful of the impact activity and stimuli have on my energy and pain levels. The outside world, however, remains a loud, scary and painful place – a place where I have to be careful not to spend too much time. “Since I was very young I always wanted to do some monumental challenge where I would push myself to my physical and mental limits and hopefully raise a load of money for charity in the process.I kept putting it off because of work, family or not wanting to spoil others’ plans. 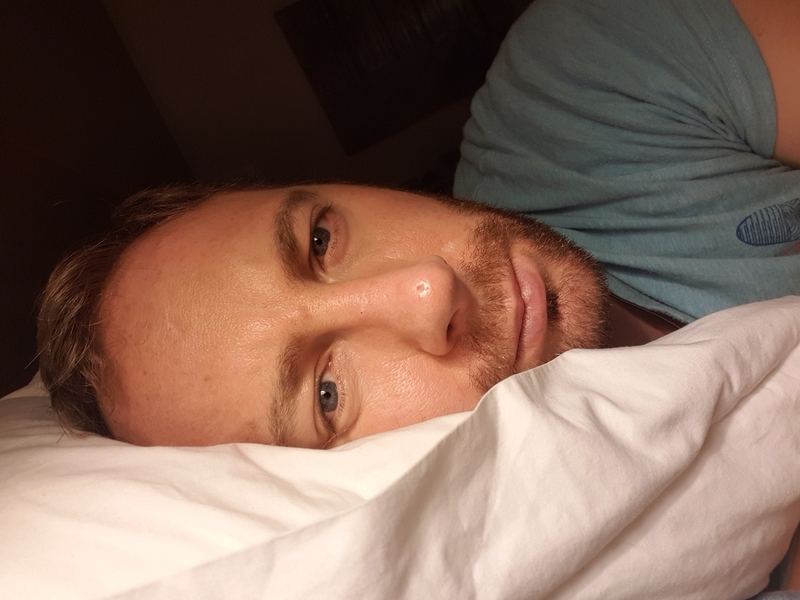 “But being forced to rest gave me time to reflect and I realised that completing a challenge was more about me and my needs.It didn’t matter what I did, it is raising the money and awareness that is important.I thought and thought about what I could do but with no success. Until, finally, it dawned on me: what I can do is encourage others to do something they enjoy and while they are doing it to remember me, and the thousands of others who are in the same situation. 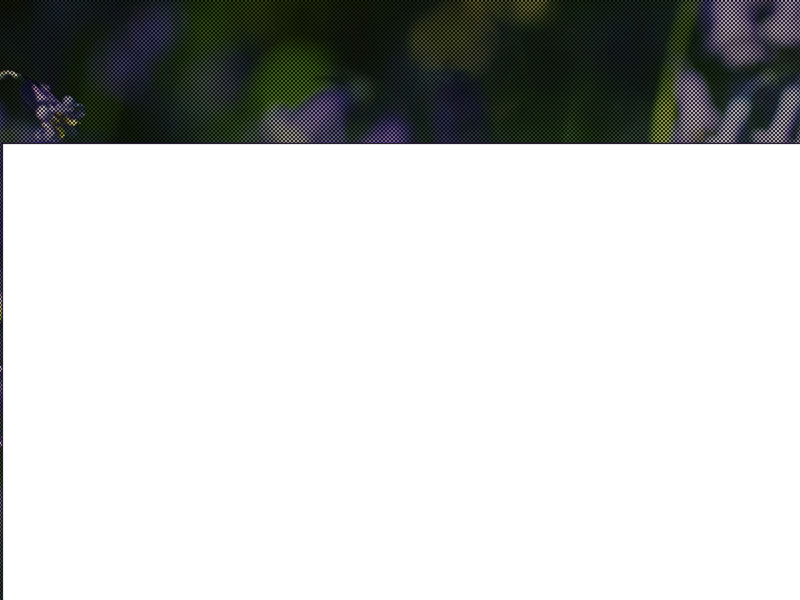 “So I started a JustGiving page which explains a bit more about what the campaign is about. “I really, really hope it will go some way to raising a decent amount of money for the ME Association and raising awareness of ME. I also started an online clothing store with all proceeds going to the ME Association. I hope the designs nd the message behind them meet with approval. 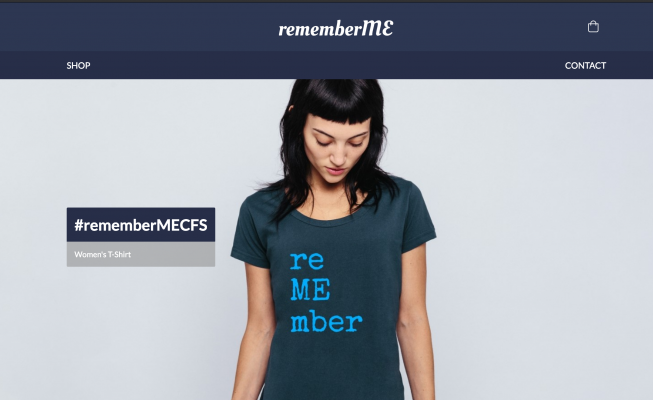 “I would love to see supporters sharing photos or videos of them in their new clothes on social media, and sharing our message.I started blogging about my life with M.E in Spring last year. I would dearly love for something positive to come from this illness. “In my police work, I encountered all manner of crises and life-changing events.I have always stood by the mandate that a crisis is also an opportunity and good can, and often does, come from the darkest of circumstances. If my sharing of my thoughts and experiences helps only one other person then good has come out of this illness and I will be satisfied and contented with my efforts.